CHICAGO — Victoria Reich and David S. H. Rosenthal have been named the winners of the 2014 LITA/Library Hi Tech Award for Outstanding Communication in Library and Information Technology. Reich and Rosenthal are being recognized for their collaboration to ensure the preservation of digital content through their creation and development of the LOCKSS Program. Originated in 1999, it is an “open-source, library-led digital preservation system built on the principle that ‘lots of copies keep stuff safe’.” It is the first and only system developed that allows institutions to take custody and preserve access to both purchased electronic content and locally created digital content, thus providing a mechanism to safeguard a library’s digital assets. Of particular significance is the expansion of the original purpose of LOCKSS (to preserve and provide access to subscription electronic content) to include Private LOCKSS Networks where communities are empowered to take long-term care of the diverse range of digital materials that are important to them. The LOCKSS technology is being deployed in creative ways through collaborative efforts of like-minded institutions that have an international span. 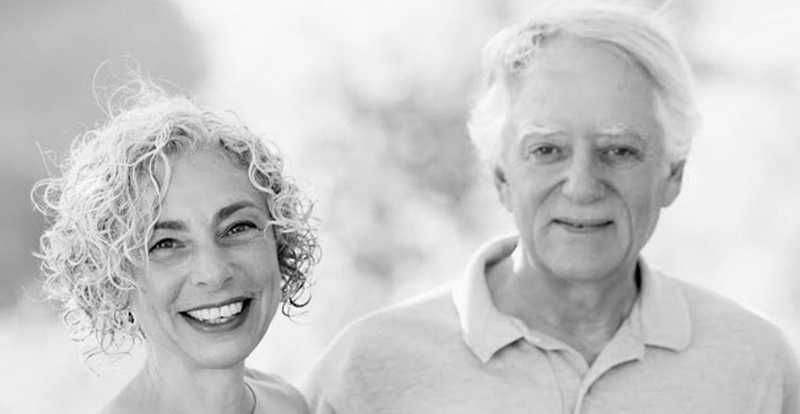 Victoria Reich and David Rosenthal are co-founders of the LOCKSS Program. Currently Reich is executive director of the LOCKSS Program, Stanford University Library. She received her MLS at the University of Michigan and previously held positions at Stanford University Libraries, the U.S. National Agricultural Library, the Library of Congress and the University of Michigan. Rosenthal is chief scientist for LOCKSS. He received an MA degree from Trinity College, Cambridge and a Ph.D. from Imperial College, London. He is the author of several technical publications and holds 23 patents. More information about the LITA/Library Hi Tech Award For Outstanding Communication for Continuing Education in Library and Information Science is available on the LITA website. The Library and Information Technology Association and Emerald, the publisher of Library Hi Tech, are pleased to present the 2014 LITA/Library Hi Tech Award to Victoria Reich and David Rosenthal for their outstanding contributions to communication in library science and technology. The award will be presented during Sunday Afternoon with LITA on June 29, 2014, at the ALA Annual Conference in Las Vegas. Established in 1967, Emerald Group Publishing has become the world’s leading scholarly publisher of journals and books in business and management with a strong and growing presence in disciplines including library and information science, social sciences, engineering, linguistics and audiology. In total, Emerald publishes over 700 titles, comprising 200 journals, over 300 books and more than 200 book series as well as an extensive range of online products and services. Emerald is both COUNTER and TRANSFER compliant. The organization is a partner of the Committee on Publication Ethics (COPE) and also works with Portico and the LOCKSS initiative for digital archive preservation. For more information about Emerald, go to www.emeraldinsight.com.